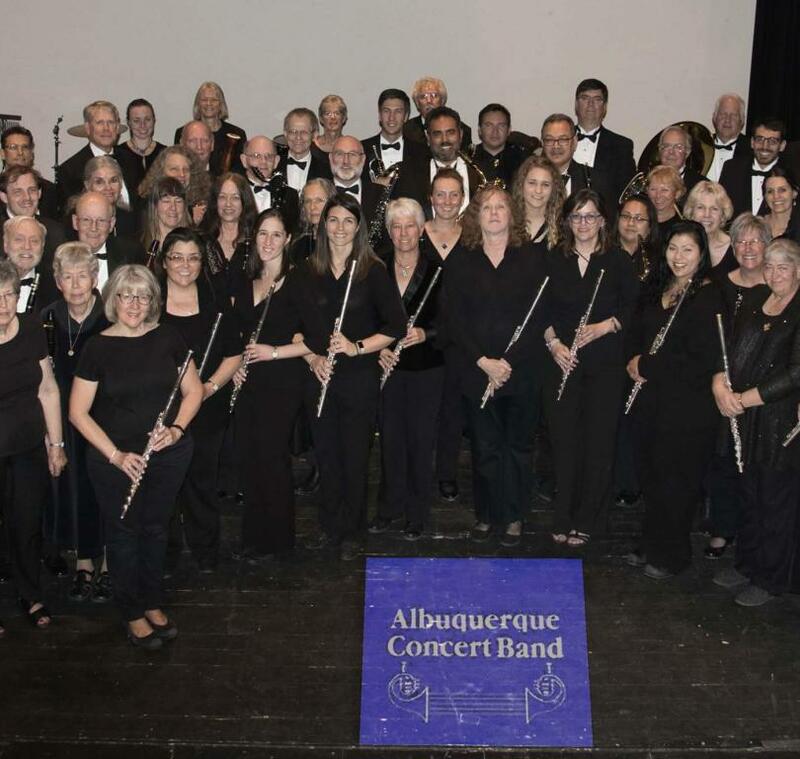 The Albuquerque Concert Band invites you to an hour of fun and unique music! This concert will feature ACB members and their friends as they showcase their talent in this 5th anniversary celebration of our Small Ensemble Concert! You many hear anything from Bach to the Beatles! Come on over and support this very talented group of musicians. Bring family and friends!